Ovachlamys fulgens is distributed in the Tokara islands , Okinawa Islands , Yaeyama Islands. Diameter of the shell is about 5mm. 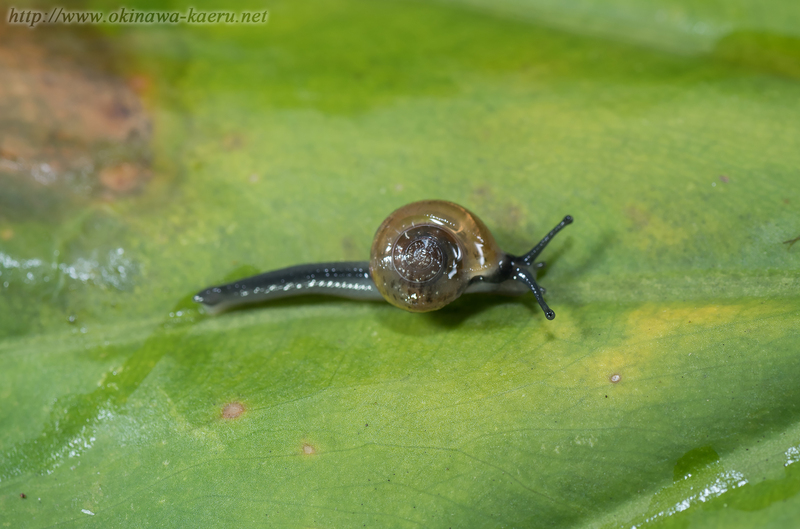 The main habitat of this snail is forest of the level ground. When danger approaches, this snail jumps and escapes.